Carolina Painting and Pressure Cleaning understands the need to feel relevant and revive a room. If you’ve lived in your Lexington home for the better part of ten years, it’s not shocking to feel the need for an update. 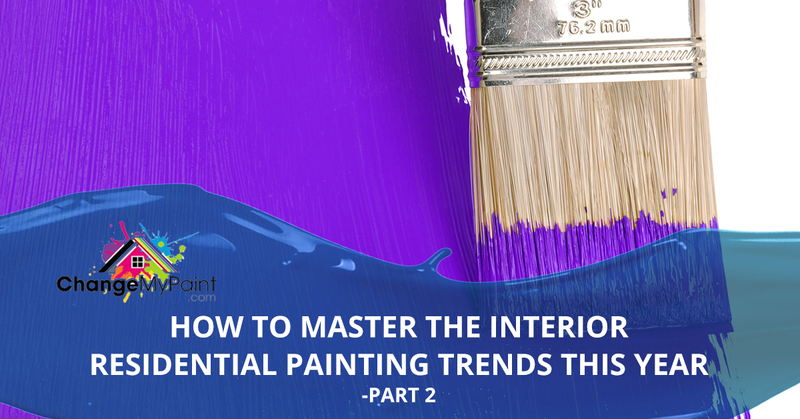 Thus, we’ve compiled a guide on how to read trends and apply it to your own aesthetic as interior residential painting and color palettes are such a personal decision to make. Learn our expertise about how to make a trendy color suit your personal style. If you can’t call the color to mind right off the bat, we don’t blame you. Like many shades of black, they all seem simplistic, while still remaining dramatic. However, caviar black manages to be sophisticated and softer than many other shades and finishes of black, probably because of its matte satin finish that polishes the color and subdues that dark, overstated tone. Using caviar black as a whole room wall choice is as bold as it gets though, even if it is subdued. If you’re not wanting to dominate your entryway or living room with dark, nearly victorian gothic styling selections, you might consider just using the color as an accent. Applying that satin finish, matte finish, or eggshell finish in a deep bluish-black hue to your baseboards or the detail work on your ceiling tiles is a great way of framing the room and adding a dramatic tone without overpowering the whole thing. Ultraviolet is the 2018 color of the year, so it’s the height of hip trends to follow if you so choose. We’ve seen plenty of interpretations of this design choice so far, but our favorite and most versatile feeling has to fall in line with a Victorian feel. Comfy armchairs, elegant vases and beautiful purple interior paint options seems to be the best application of this idea. While this year is all about being bold, we find that most folks who are leaning away from straight up purple are executing their design ideas much easier. There are plenty of colors of purple that are little more subdued that fit the bill of “normal” a bit more. Purples with sandy hues or grey mellows that vibrant shade out quite a bit, there’s also the option of finding purples that are offset with rosy undertones and richer eggplant colors that make the color much easier to pair with neutrals that can calm the color down nicely. We recommend pairing these tones with a mild palette in tandem with those previously mentioned Victorian or old southern styles and patterns to create an overarching aesthetic that doesn’t come on too strong. We proudly offer color consultant options to help you make a decision, based off of color theory, that will help you stay trendy, revive the room and create an aesthetic that matches the personality of your home. We encourage you to bring your ideas to the table where we can then work with you to come up with something gorgeous and totally personalized. 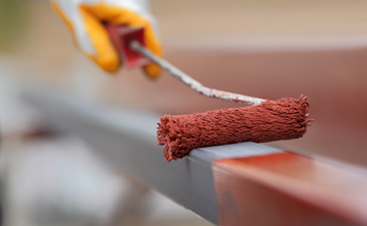 Residential interior painting projects make for an exciting home improvement project and we’re eager to get started with you. 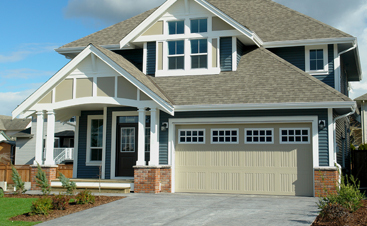 Let’s transform your Lexington home into something you’re proud of. Contact the premier Lexington painters to get started now.